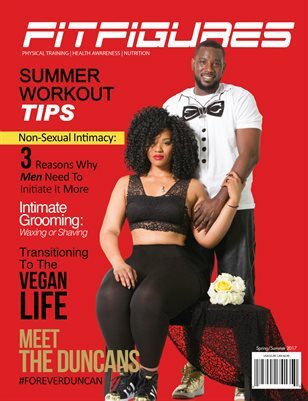 FitFigures is a performance magazine for ALL men & women w/a concentration in the African American community w/a contemporary blend of physical training, health awareness, and nutrition. 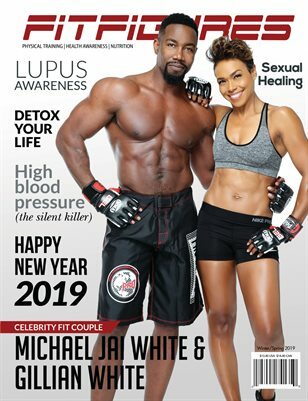 This Urban renaissance of cutting edge journalism delivers fitness plans, photo demonstration exercises, professional health tips and interviews w/world famous athletes and Fitness Professionals. 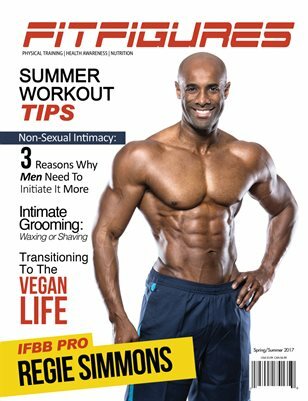 We give our African American Fitness Professionals and Athletes more exposure to do what they do best....Inspire and motivate!! !